Back by popular demand! '15 in 5' is the most exciting format of comedy at the moment, first introduced by Stagetime to a sellout crowd earlier last year, It’s back! 15 comedians with 5 minutes each, rapid-fire hilarious comedy! 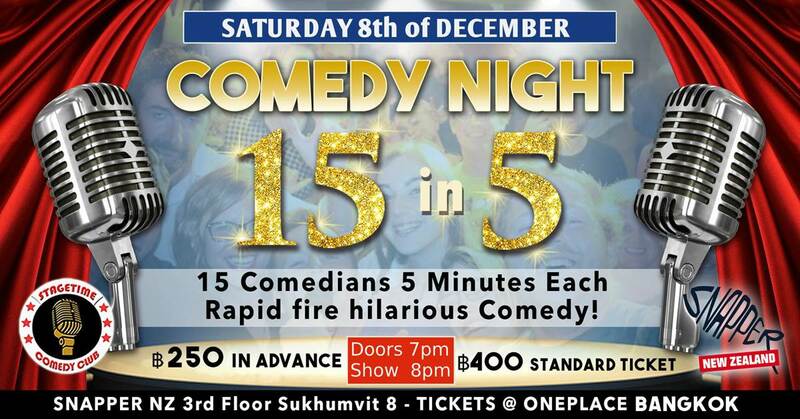 See comedians from over ten different nations giving their best 'tight five' sets. The line-up includes finalists of The Magners International Comedy Festival Comedy Competition and international headliners! This will be an epic night of comedy! 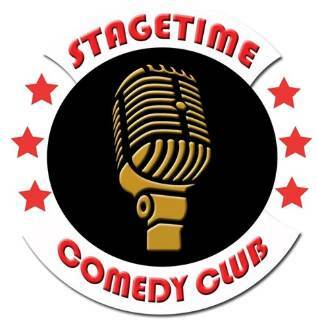 Don't miss the Stagetime experience!